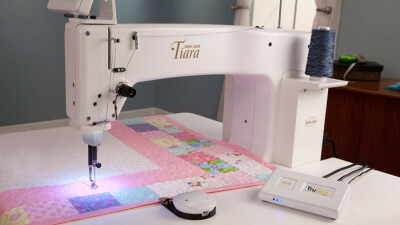 You will love the show-level precision and quality you can achieve with the Baby Lock Pro-Stitcher Quilting Software. 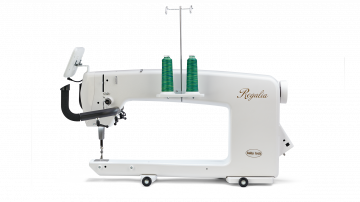 No extra PC is required; Pro-Stitcher comes with its own. Create quilt designs with various customization options. 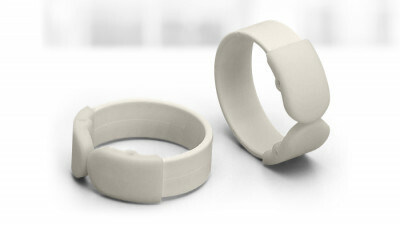 Merge, duplicate, crop and fit designs in multi-point shapes. 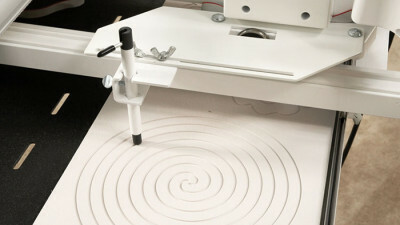 Even create unique pantograph designs by wrapping and staggering a continuous pattern. 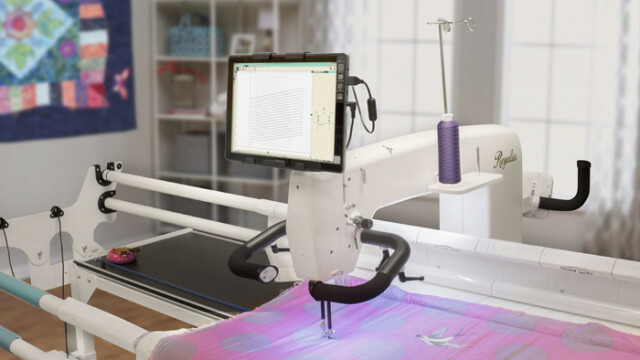 When you are ready to switch back to free-motion quilting, it is easy to disengage Pro-Stitcher quilting software. 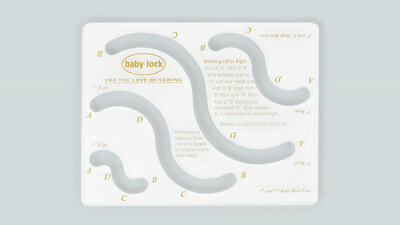 Captured Foot Rope Template - 1/4"